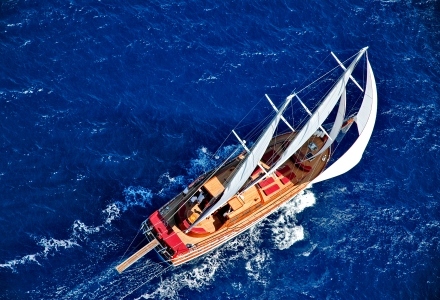 Explore Turkey and Greece on a gulet cruise. Perfect itinerary for seniors. 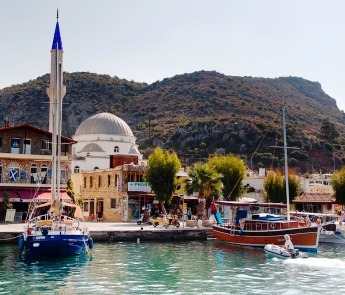 Experience Greek bays and Turkish culture – two countries in one single week, the best way to cruise the Mediterranean. This tour is great for those who want to experience as much as possible when they travel. Filled with plenty of sights to see and things to do, you can explore Turkish culture and Greek history all in the same week! 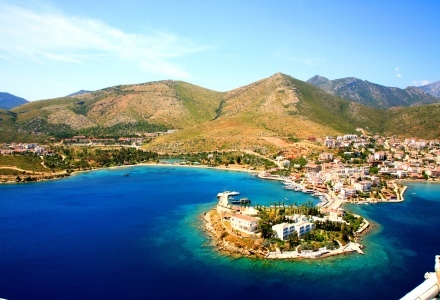 Explore an abundance of towns and bays, swimming in crystal-clear waters and relaxing in the sun! 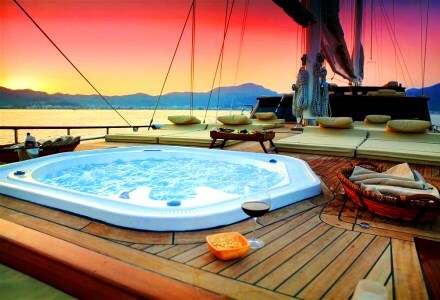 Visit amazing Greek islands, some only accessible by gulet. With flexible options, there’s no way you will run out of things to do or places to visit on a cruise around Greece and Turkey. 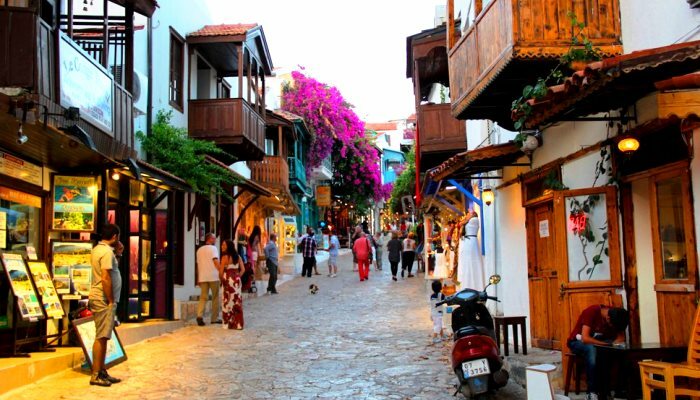 There’s an old city center in Marmaris where you can experience Turkish culture as it was many years ago. 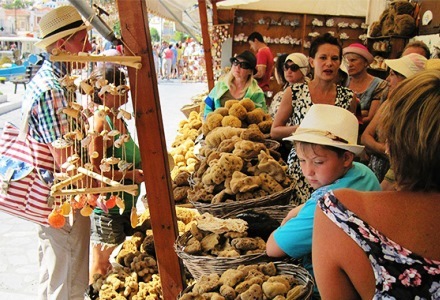 Marmaris also has a busy shopping area filled with unique market stalls and things to buy to take home with you. Only accessible by boat, Serce harbour is tranquil and has some amazing culture shown through its archaeological sites. 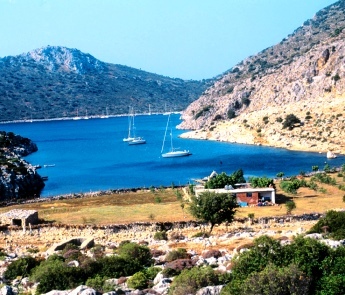 Kadriga bay is a quiet little place popular with many people. 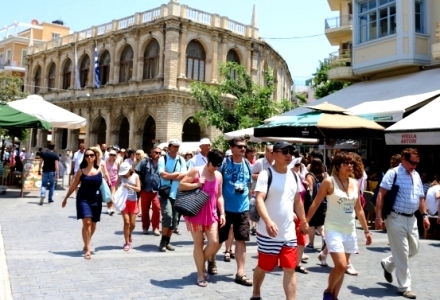 Explore Rhodes through the old city on a unique tour. There is some beautiful nature to explore in Selimye, with a range of almond trees and tranquil pine forests to gaze upon, the local fish is to die for and it is a quiet and peaceful place to visit. 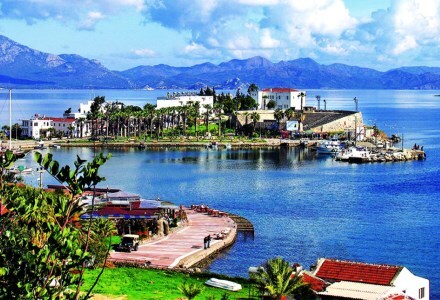 Bozburun is a small fishing village that is great to take some time out and have a relaxing walk on the waterfront. 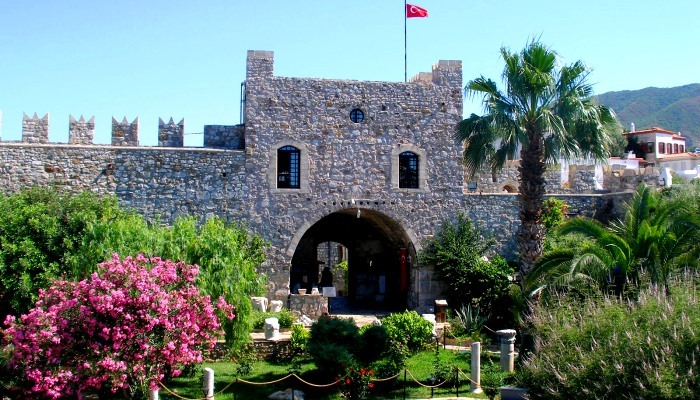 Datca has some wonderful archaeology that is a must see on any Turkish cruise. It is also a place good for shopping and sightseeing. 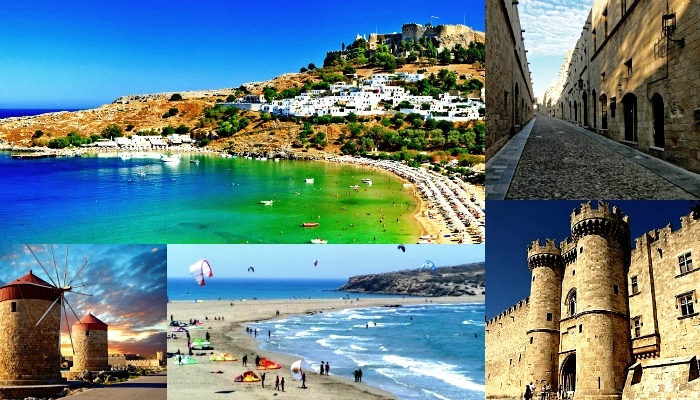 Beaches span almost the entire length of the Rhodes Island coast, offering amazing diving, swimming, and windsurfing areas for anyone to experience and enjoy. Stick around for the sunset at dusk and you won’t regret it! 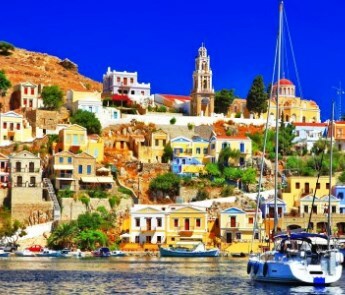 Symi is a lover’s island, filled with architecture that boasts romance in its very walls! 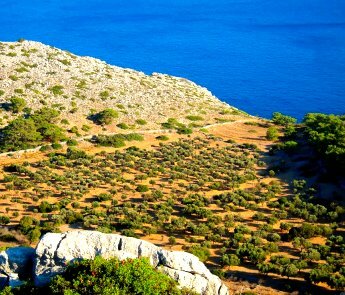 There are some peaceful walks to be had in Symi – check out the olive groves and visit the taverns!